The page is what it says. There is a temptation in all sports to assume that the present generation is the best of all time. There are more international fixtures, so more vests/caps are available, so modern athletes gain more honours than ever before – the assumption is that the recipients are therefore better or more worthy than their forebears. It’s not necessarily true – but the good is all forgotten. So in a wee attempt to point out what the beginnings of some of our current crop of clubs (outstanding, good, consistent, etc) were, and not let them be forgotten. 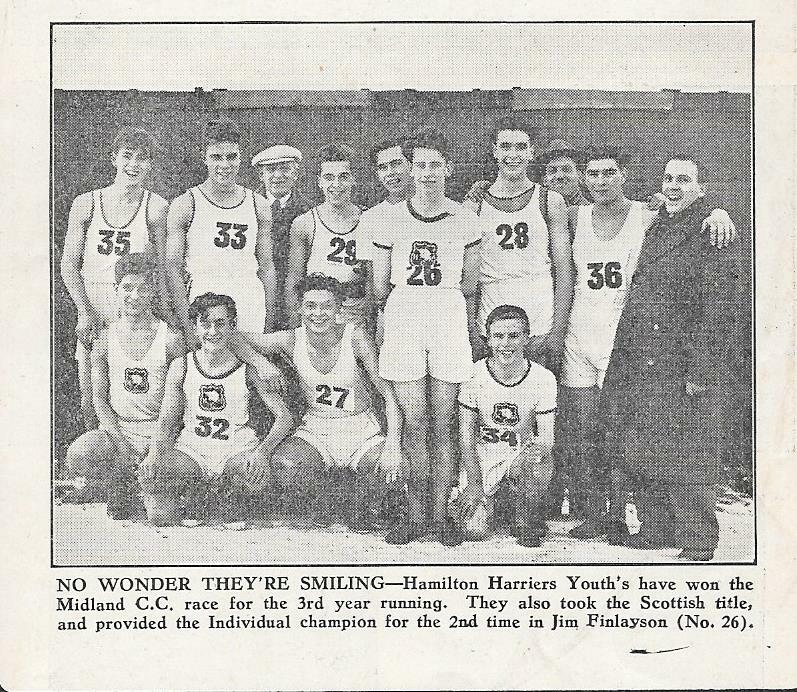 Bellahouston Harriers date from 1892 -only seven years after the first open club in the country in 1885 and their opening years covered here are from 1892 to 1913.